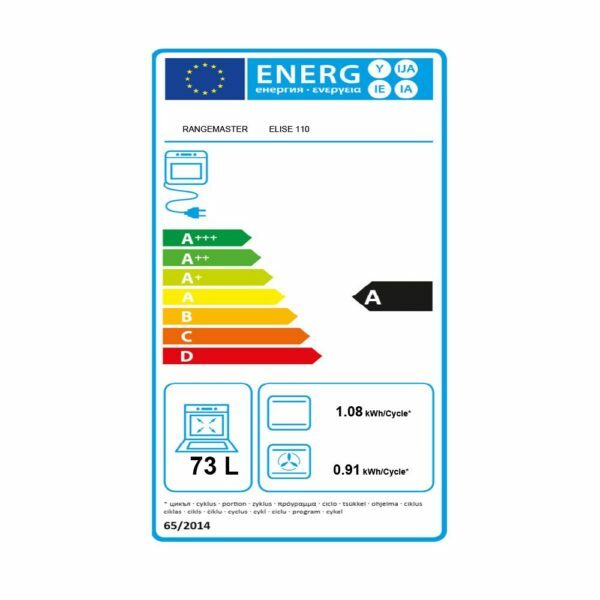 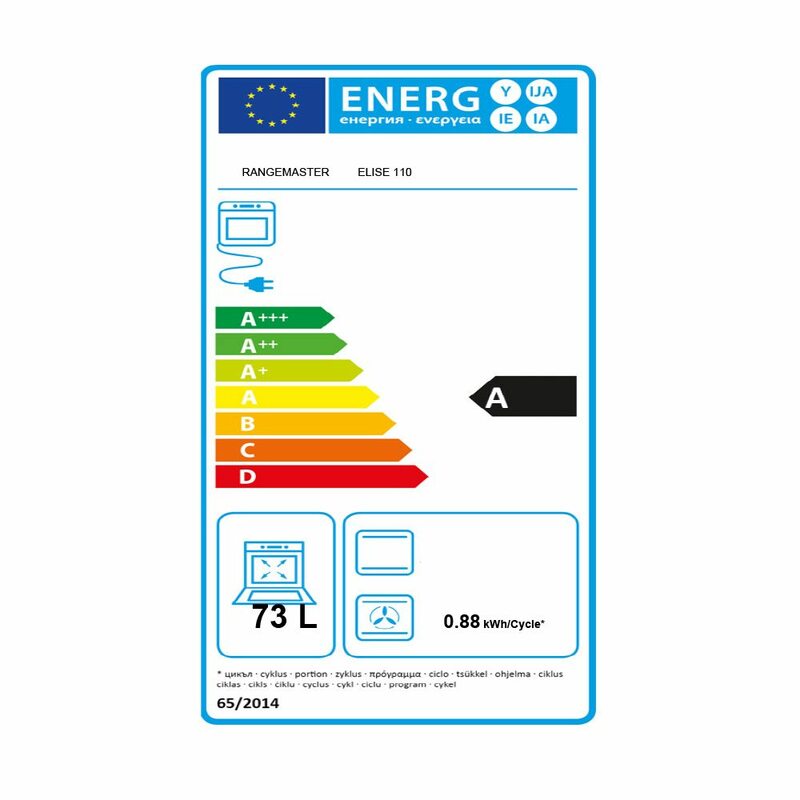 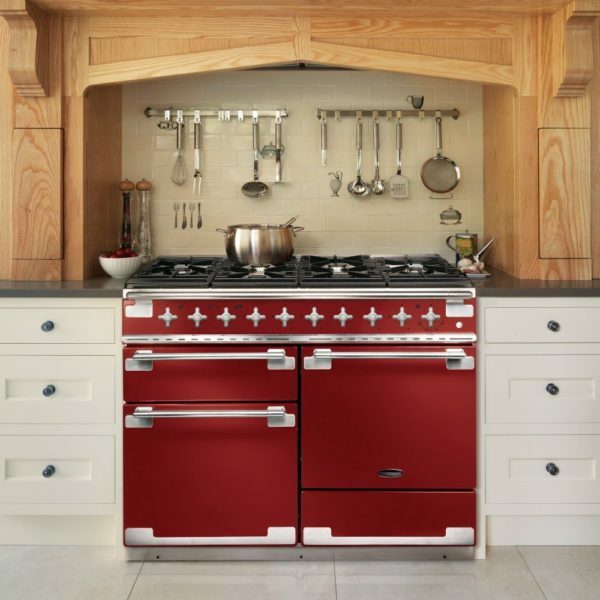 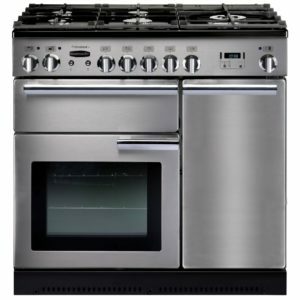 We love the Elise range cooker – and with good reason! 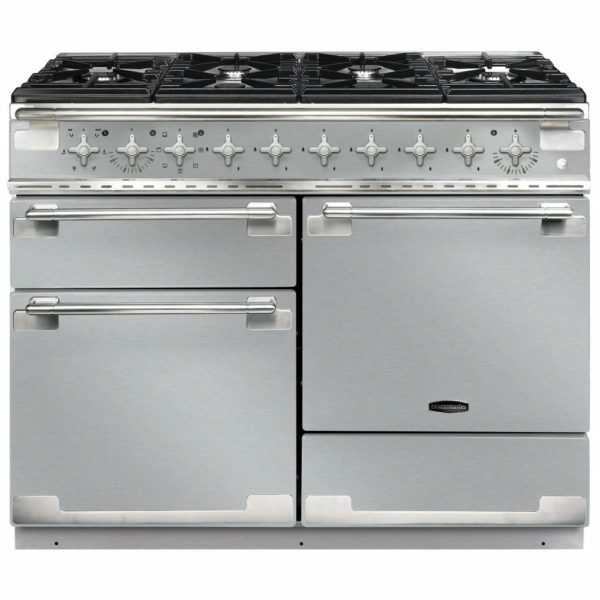 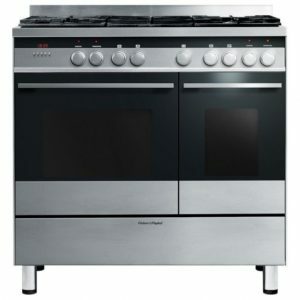 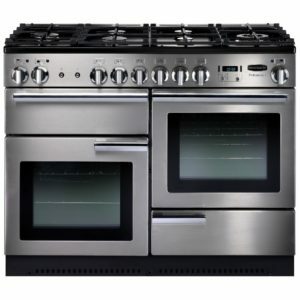 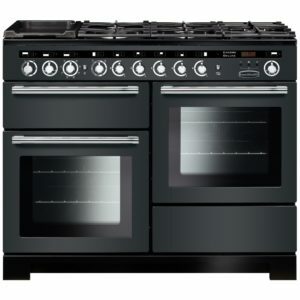 Fantastic design combined with practical cooking features make this cooker a surefire winner in every kitchen. 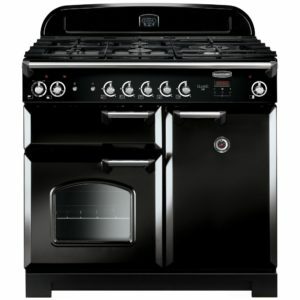 Offering two great capacity ovens and a glide out grill there’s plenty of space for even the Sunday roast. 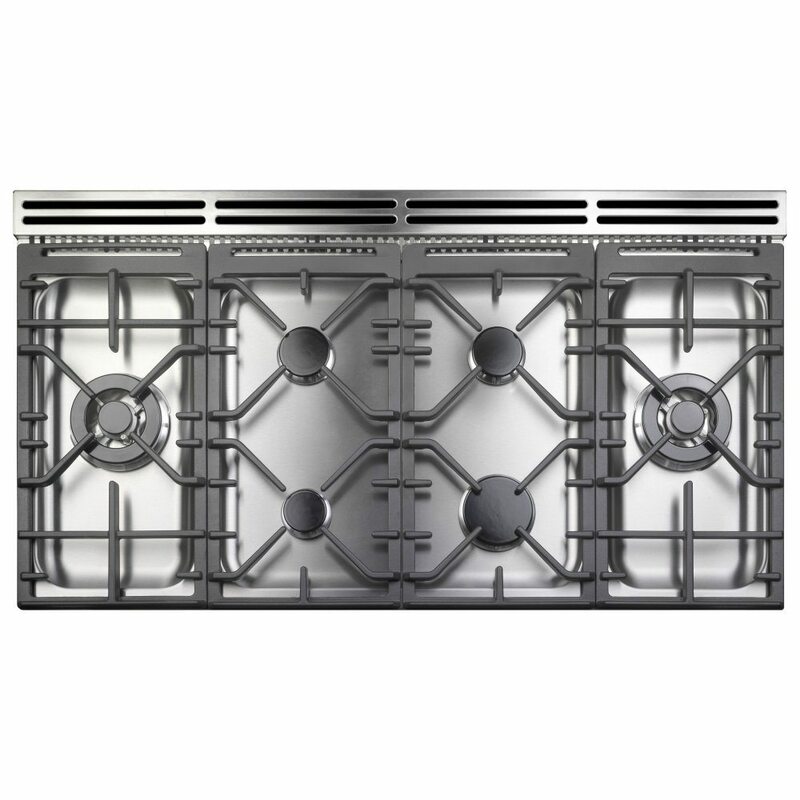 And when you need to have several pans on the go at once that’s fine with the impressive six burner gas hob. 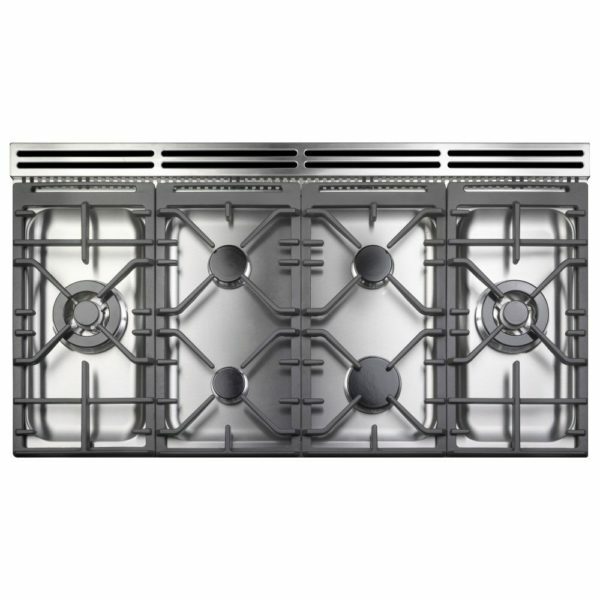 Finished in modern stainless steel it will create a real impression in your kitchen.